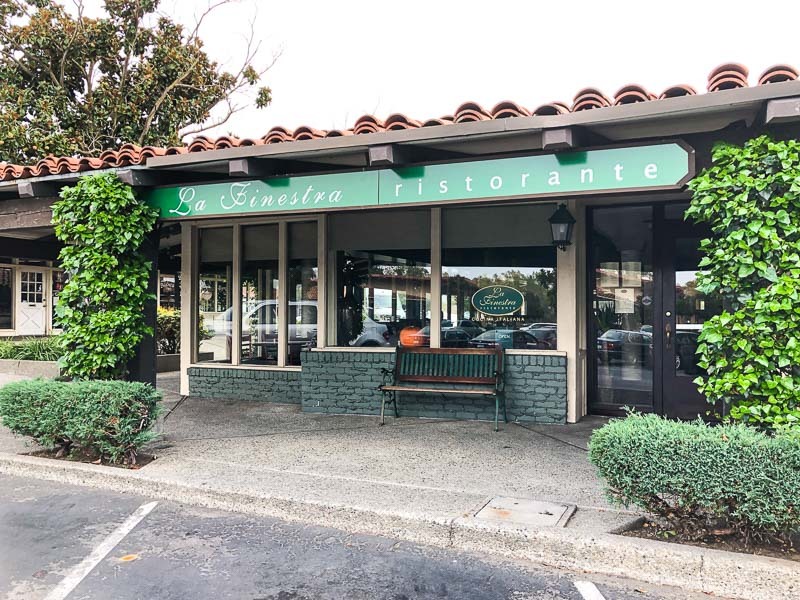 We’ve been waiting for La Finestra Ristorante to relocate from Lafayette since August and they have now opened in the Moraga shopping center near Safeway. Check out their menus and hours of operation on their website here. 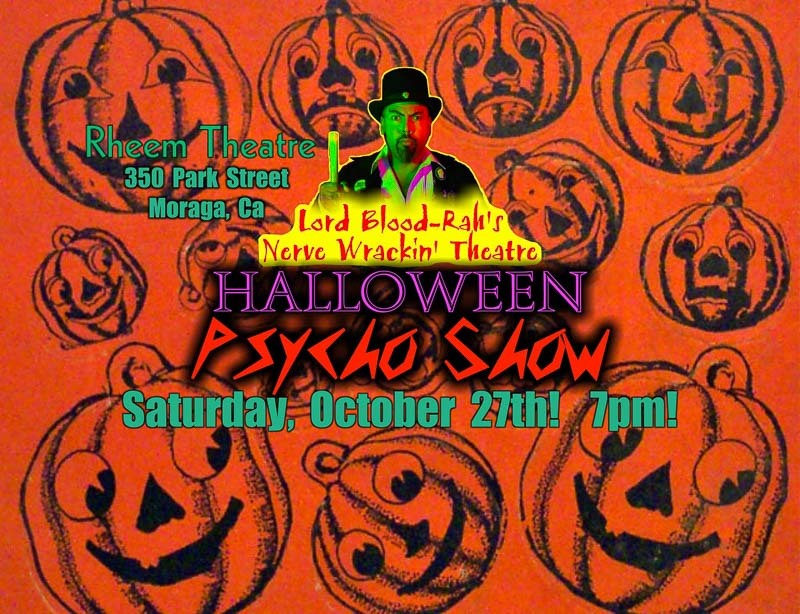 Lord Blood-Rah’s Nerve Wrackin’ Theatre returns to the Rheem Theatre for a night of Halloween Thrills! First, Lord Blood-Rah presents hand selected Halloween Short Subjects to set the chilling seasonal mood with cartoons, trailers, short films and more! Then it’s the 1963 terror classic of murder and madness Dementia 13! 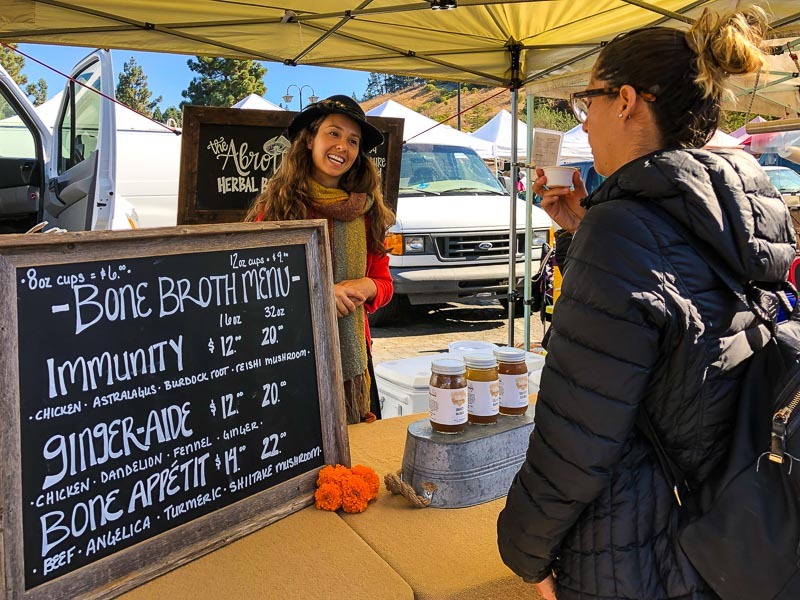 The Abrothacary, an Oakland-based, woman-run company that features herbal bone broth and cleanses recently started offering their goods at the Moraga farmers market. I’ve passed by this booth several times and have been intrigued by what’s being offered, has anyone tried this stuff? Do you make soup with it or mix it in other ways? I make broth from the leftover turkey carcass on Thanksgiving and agree with Ina Garten that it’s like liquid gold, it makes soups so much tastier! 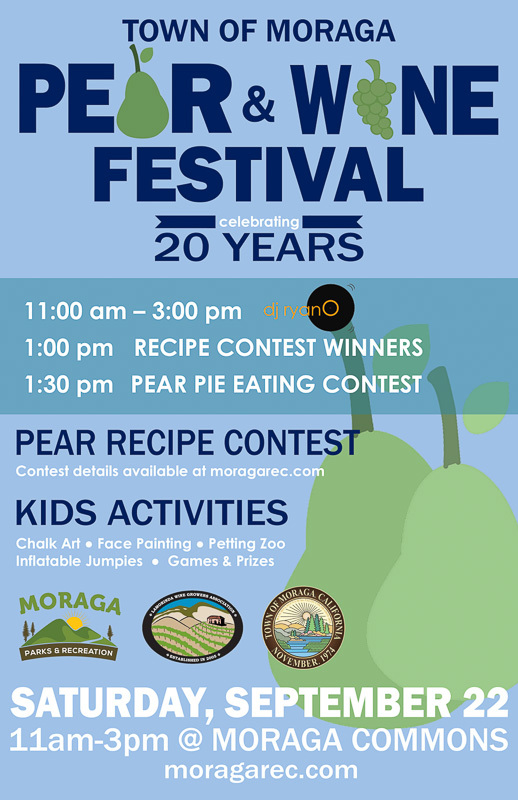 This is a family friendly event with activities for all ages celebrating Moraga’s Pear history! 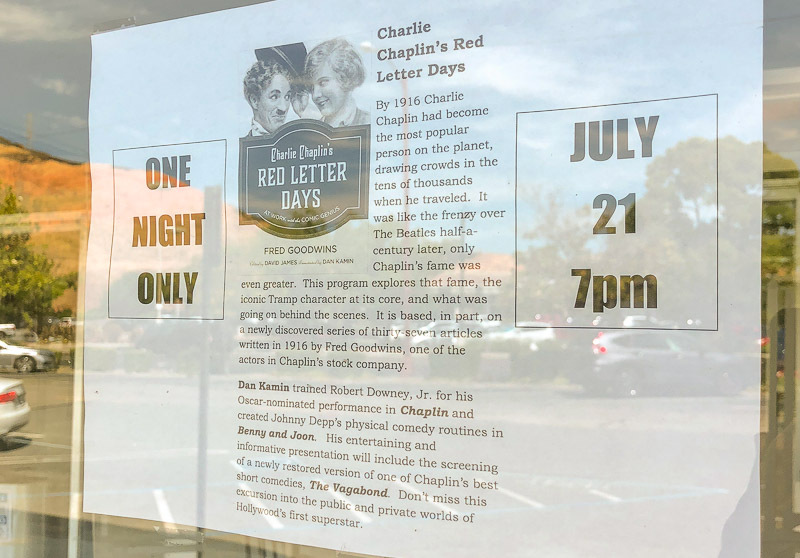 Join your friends and neighbors for: entertainment with DJ RyanO, wine tasting with the Lamorinda Wine Growers Association, pear pies, jumpies, community booths, and more! 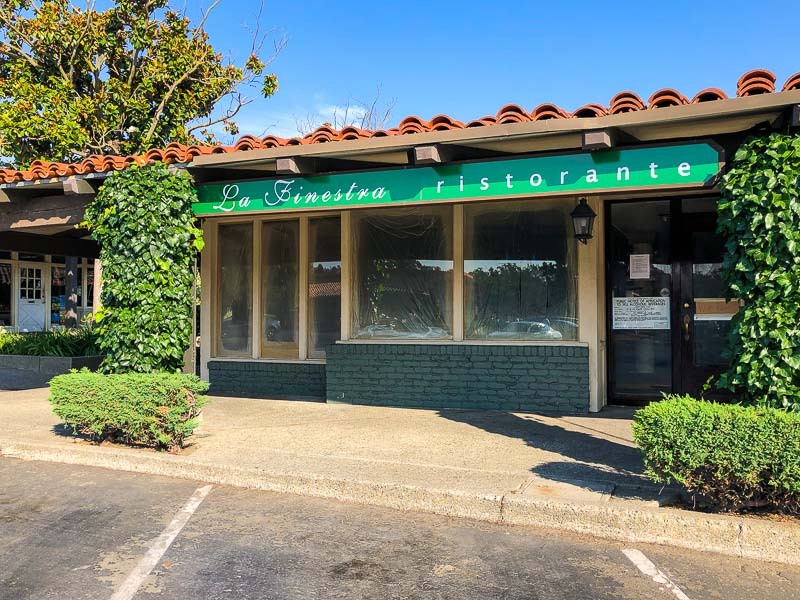 Last month we learned that La Finestra Ristorante would be relocating from their Lafayette location to the Moraga shopping center near Safeway and as you can see in the above photo their signage is up. 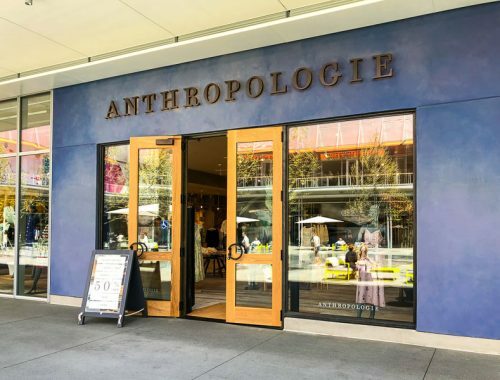 Look for the opening to happen next month and in the meantime check out their catering menu here. 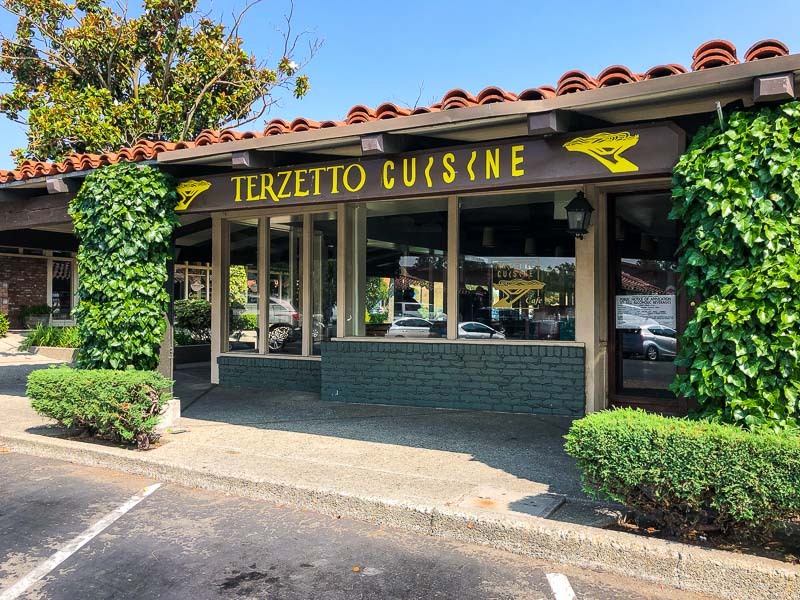 The Italian/Sicilian restaurant La Finestra closed last summer in Lafayette after a huge fire and although there were talks about them coming to Hacienda de las Flores in Moraga which ultimately fell through it turns out that that La Finestra will be coming to Moraga after all, this time where Terzetto Cuisine used to be, across from Safeway. Look for an October opening. 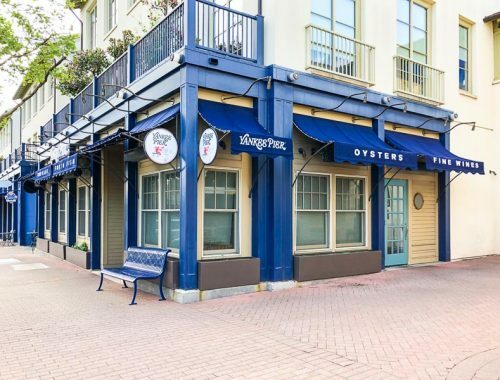 This new location will feature an oyster bar, a banquet room in back for private parties, as well as a baby grand piano played by Stanley Middle School director Bob Athayde. Thanks to everyone who emailed about this. I want to offer my heartfelt thank you to all our friends and loyal customers and let you know that after thirteen months, there is good news! 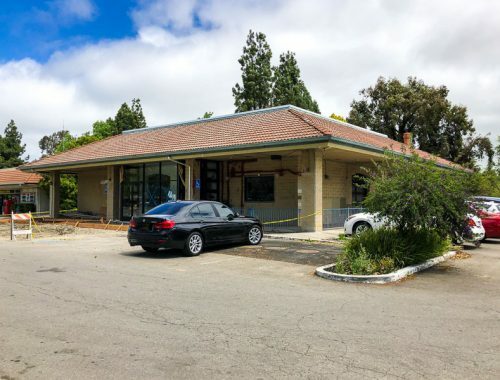 I have signed a lease and will be re-opening La Finestra Ristorante at 1419 Moraga Way, in the Moraga Shopping Center across from Safeway in the beautiful Town of Moraga. 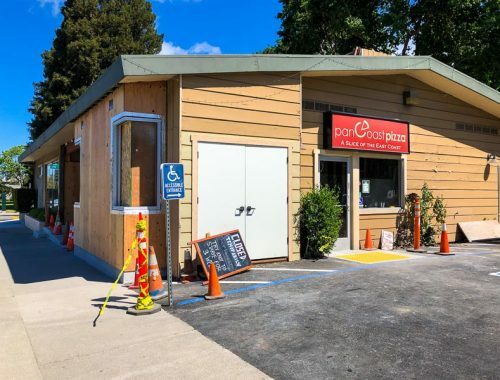 Our new space is easy to get to and offers plenty of parking. We are currently working on adding our own welcoming touches and hope to be open in October, with our same staff and great food. We are eager to get back to the work we love, greeting and serving the customers we love. My family and I are grateful for your support and loyalty. 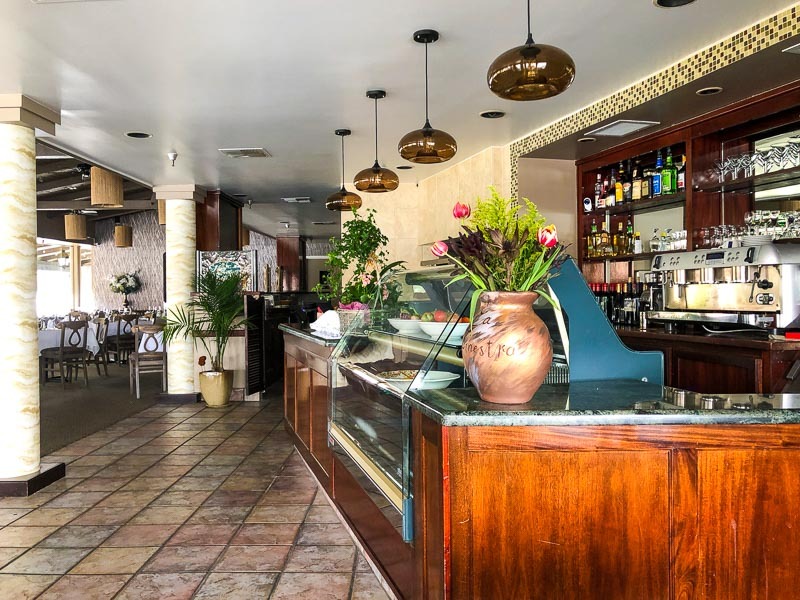 Please continue to check this site for updates and Grand Opening dates when we can welcome you back to La Finestra Ristorante ! 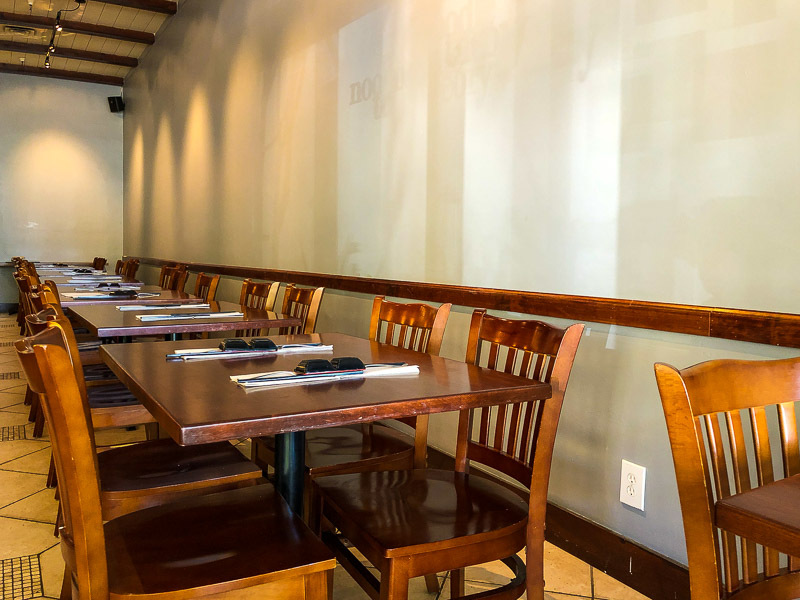 Over the past few months Moraga residents have eagerly anticipated the opening of Noodle Theory, the Asian fusion eatery with popular locations in Oakland and Emeryville and they have now opened with packed diners clamoring to get a spot over the weekend. 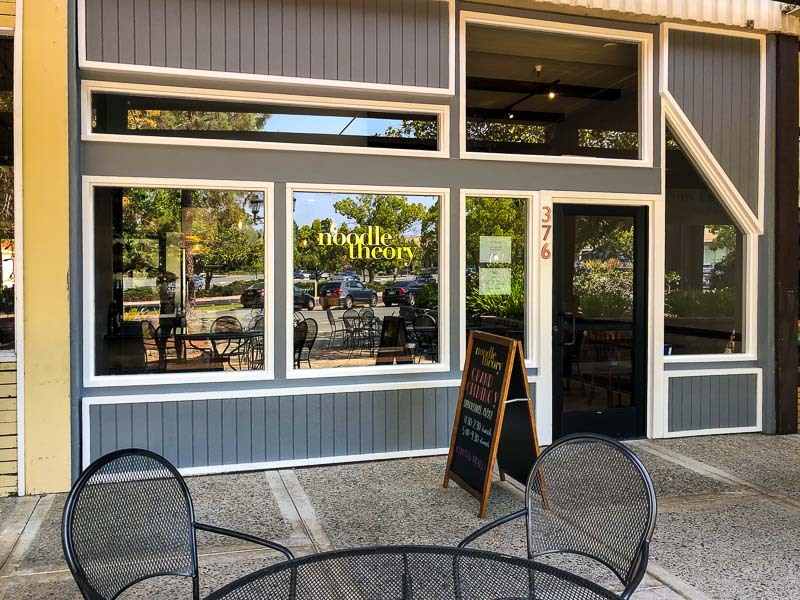 It got so busy on Saturday with outside diners they had to temporarily close the outdoor patio yesterday to give the kitchen a chance to catch up. 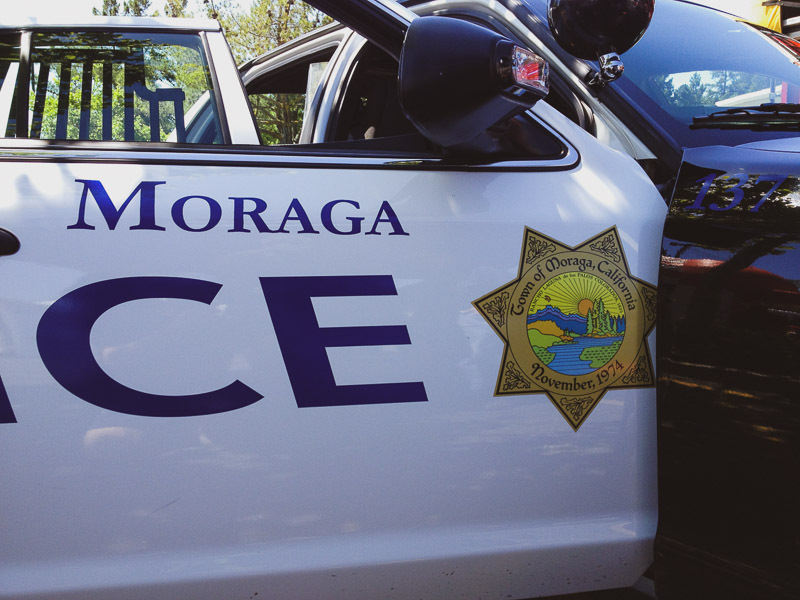 Check out their Moraga location web page here. (Menus coming soon). 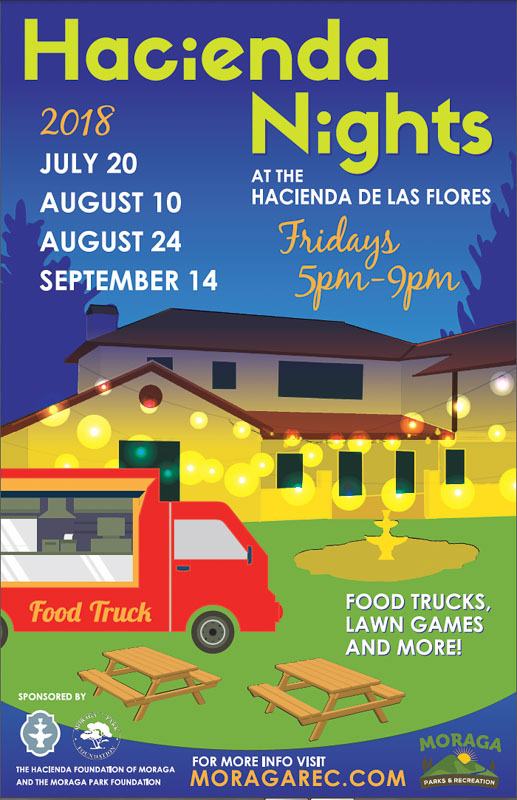 Join the fun at Hacienda Nights, featuring food trucks, lawn games & fun for all ages.